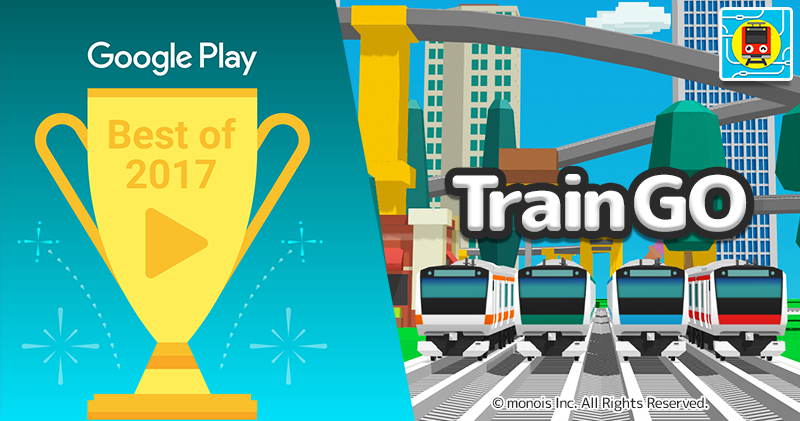 Train Go has been awarded Best of 2017 for the Family Games category on Google Play in Japan! – monois Inc. 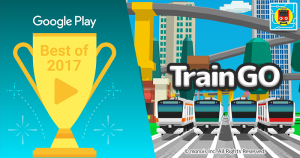 Train Go has been awarded Best of 2017 for the Family Games category on Google Play in Japan! Thank you to all who have supported and enjoyed this game. We look forward to your ongoing support of Train Go as we develop it further.